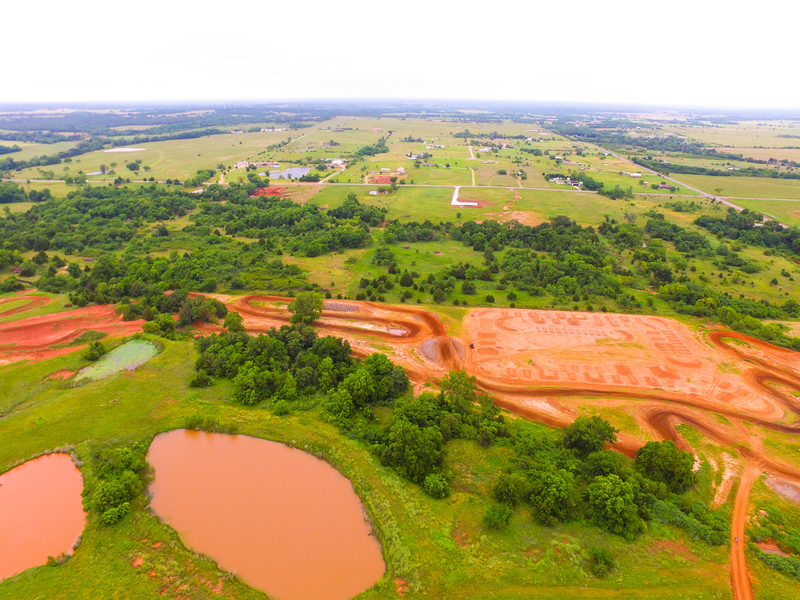 The HSBK training facility is one of the nations premier moto training grounds. 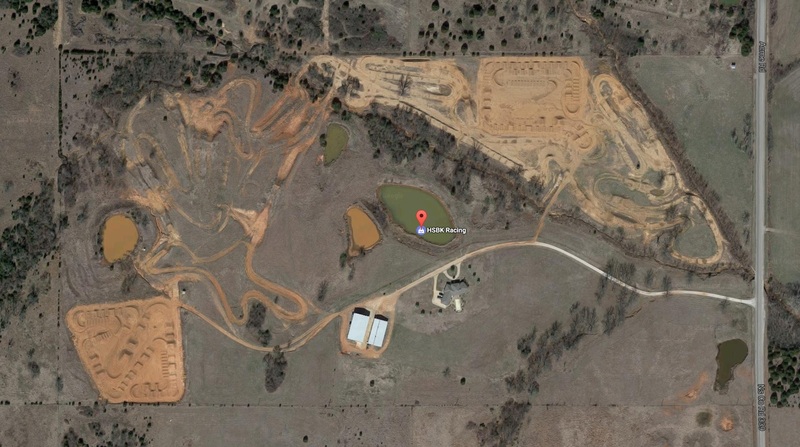 Previously owned by Trey Canard and tracks built by Dream-Traxx its truly a spectacular place. 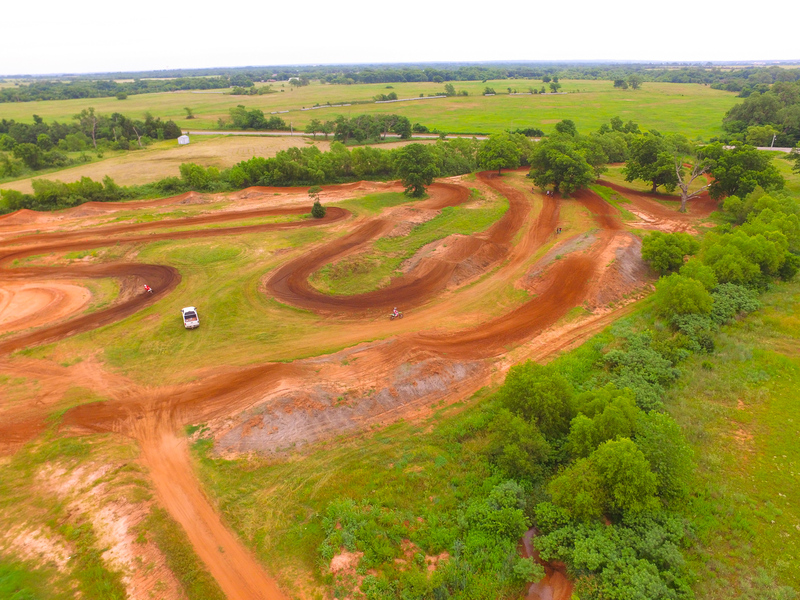 All of our tracks are professionally maintained to ensure quality training surfaces and safety. 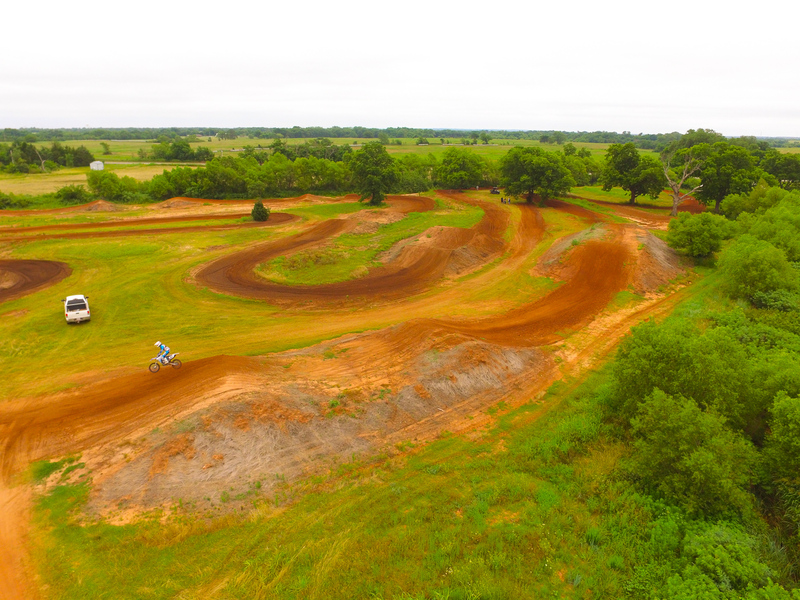 HSBK can provide structured training programs for both roadracers and motocross riders looking to improve their skills and get results on the track. 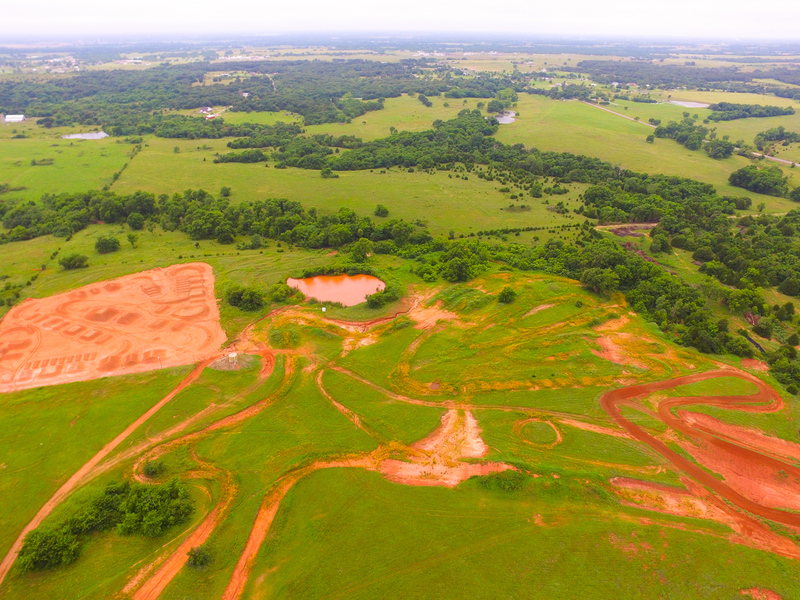 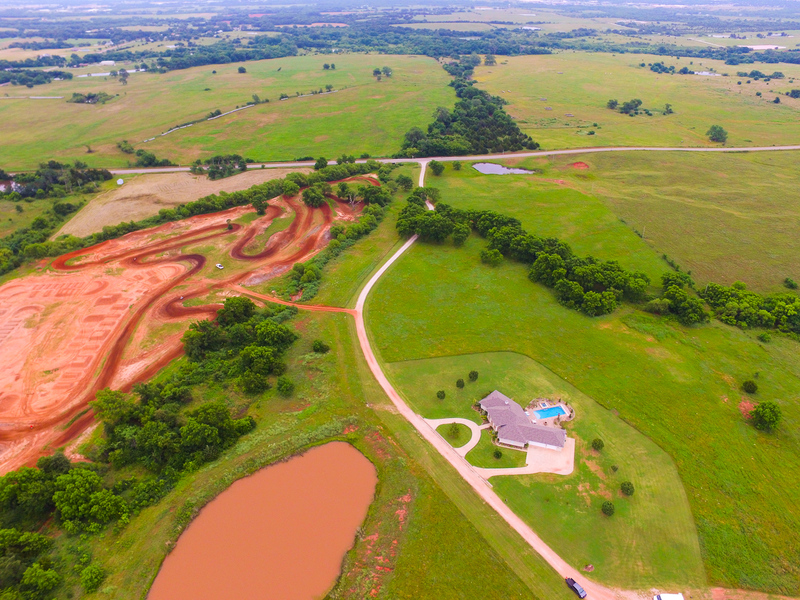 With national caliber motocross and supercross tracks set on a 80-acre facility HSBK provides instruction and coaching for all ages and skill levels, from beginner 65cc riders to professional racers. 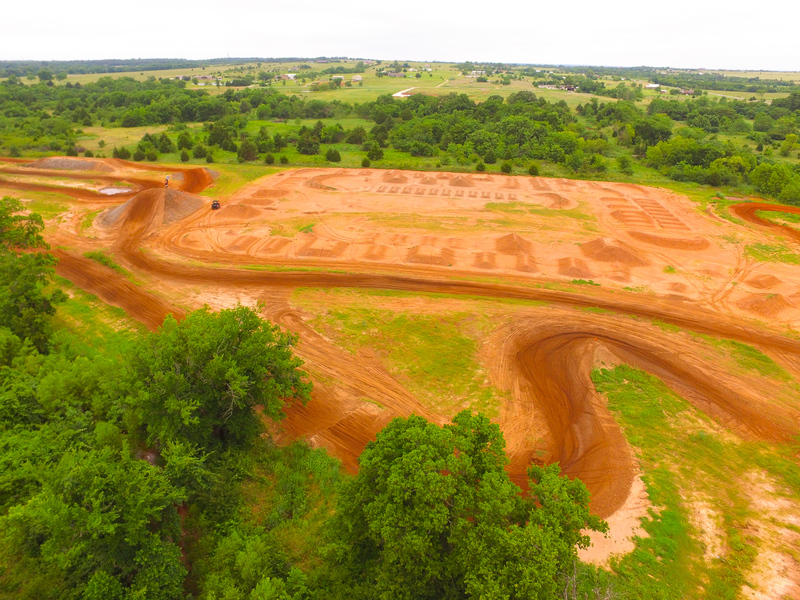 Conact HSBK to see how we can elevate your racing program.